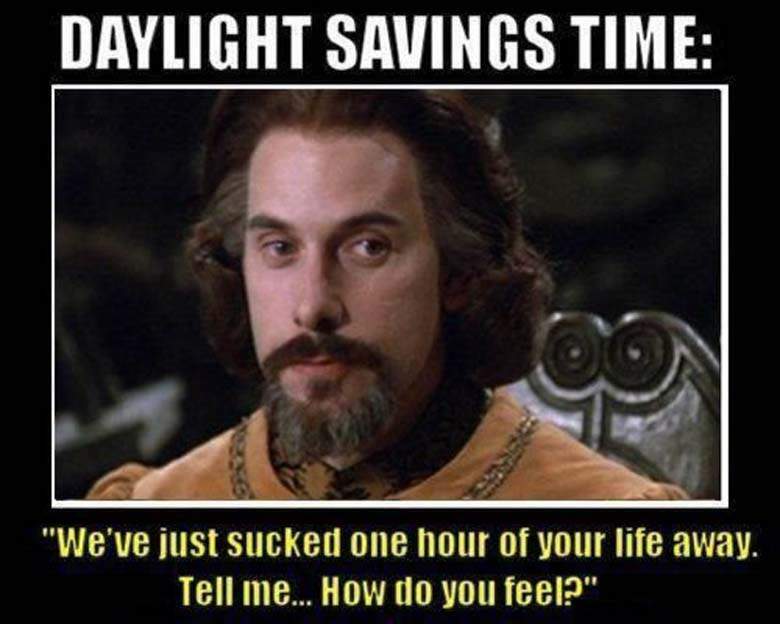 I mean, it's great once we adjust to the time change and get that extra daylight in the evenings. 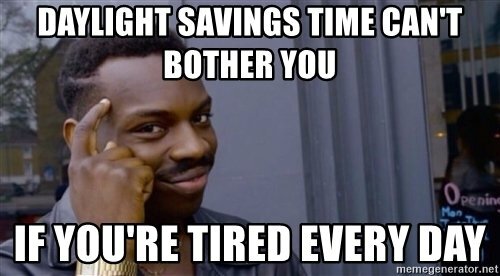 But getting up an hour earlier in the mornings? Ugh. 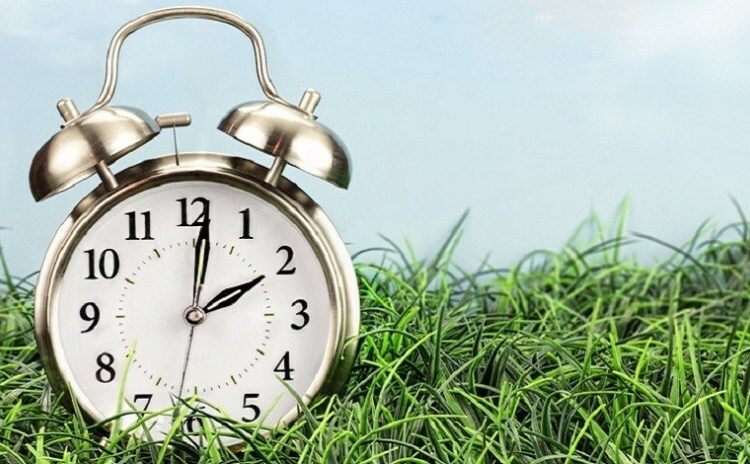 So here's your official Public Service Announcement: Daylight Saving Time begins Sunday, March 10, at 2 a.m., meaning that you'll need to spring forward and turn your clock ahead an hour before bedtime on Saturday, March 9. 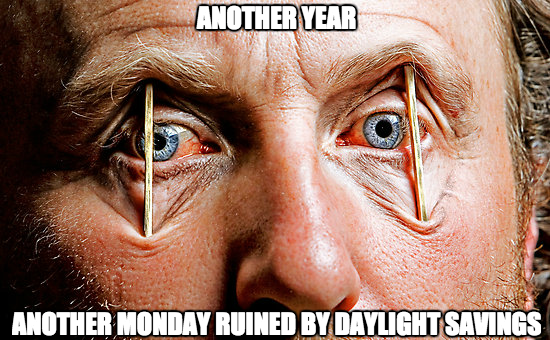 We feel your pain. 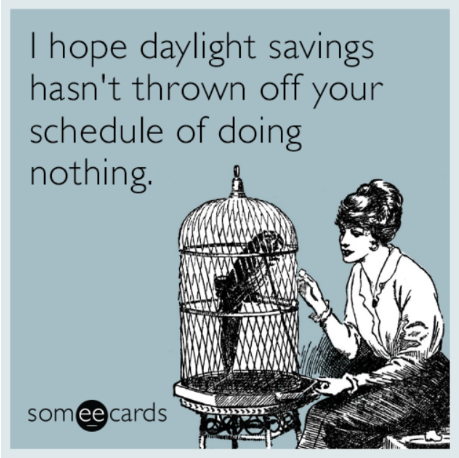 In fact, it's been proven that 25 percent more heart attacks occur on the Monday after the "spring forward" time change than other days. That means you need to make sure to get enough sleep and be gentle with your body as it adjusts to the new schedule! 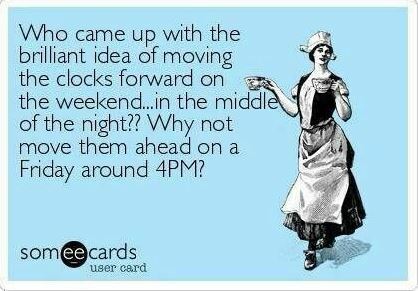 So get to bed early, drink coffee in the morning if you need to, and enjoy the extra hour of sunshine in the evening! Happy spring! The FDA has approved a new antidepressant for the first time in 30 years! Read all about it here!